As we reported earlier, Xbox All Access will come in two bundles – the Xbox One S package will cost you $22 per month, while the Xbox One X will cost $35 per month. 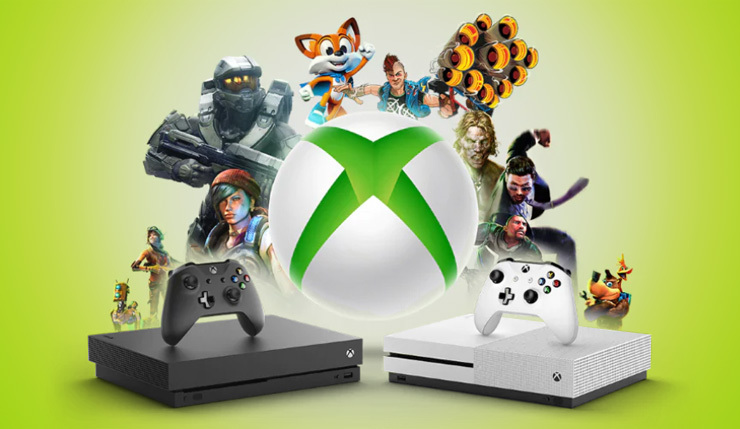 Xbox All Access subscribers have to sign up for a two-year contract, but there’s no upfront cost or interest charges, and when the two years are up, you’ll own your Xbox One free and clear. You also have the freedom to pay off your Xbox One at any time if you’re no longer interested in monthly payments. Signing up for Xbox All Access is an easy process – just got to your local Microsoft Store and apply for financing through Dell Preferred Account. You can track down your nearest Microsoft Store here, and learn more about Dell Preferred Account, here. So, what do you think? Anybody interested in signing up for Xbox All Access? I’m old-fashioned and like to buy things upfront when possible, but it seems like a great option for those on a limited budget. Xbox All Access is currently only available in the US, and Microsoft has branded it a “limited-time offer,” so you may want to jump on it while you can.